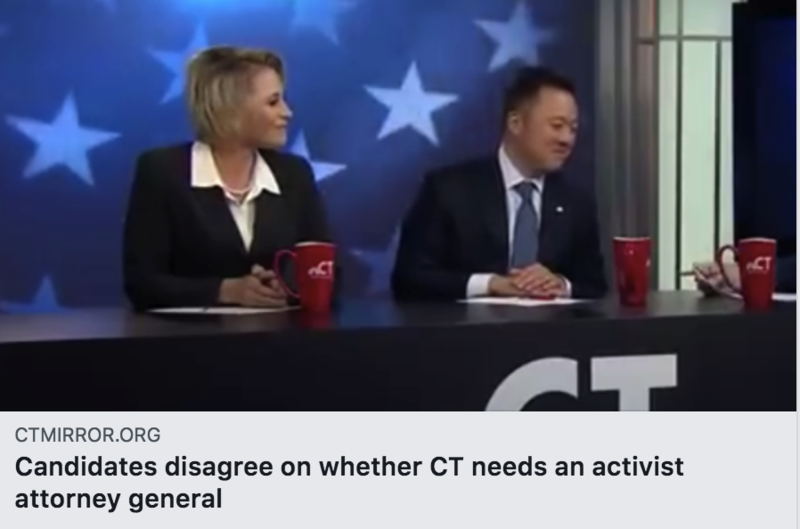 Crisscrossing the State of Connecticut! 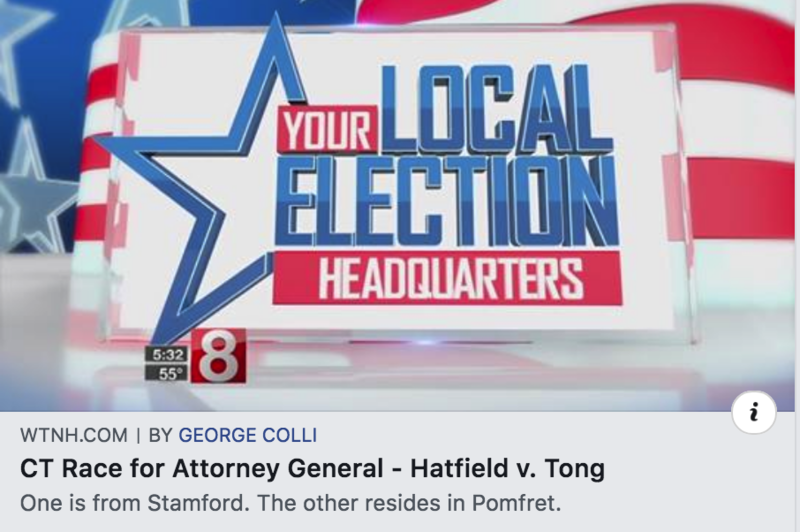 She’s looking to become the first Republican to be elected as attorney general in Connecticut since the 1950’s. 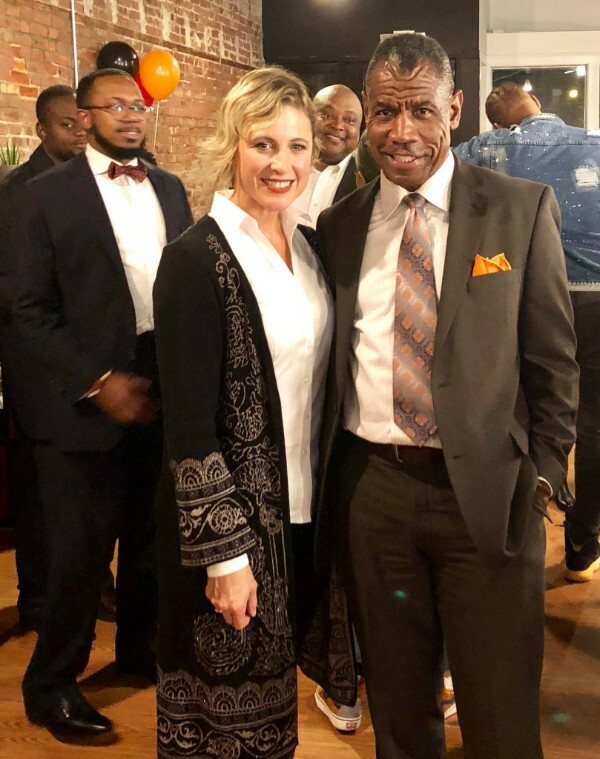 Sue receives the endorsement from the Republican American! 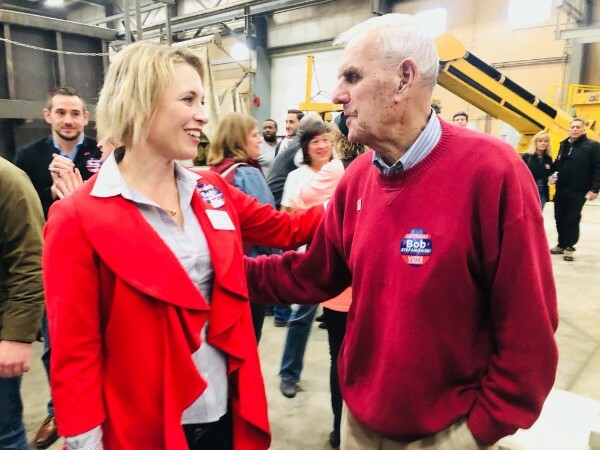 Sue chats with Bob Stefanowski's dad at the Republican GOTV Rally in Wallingford. 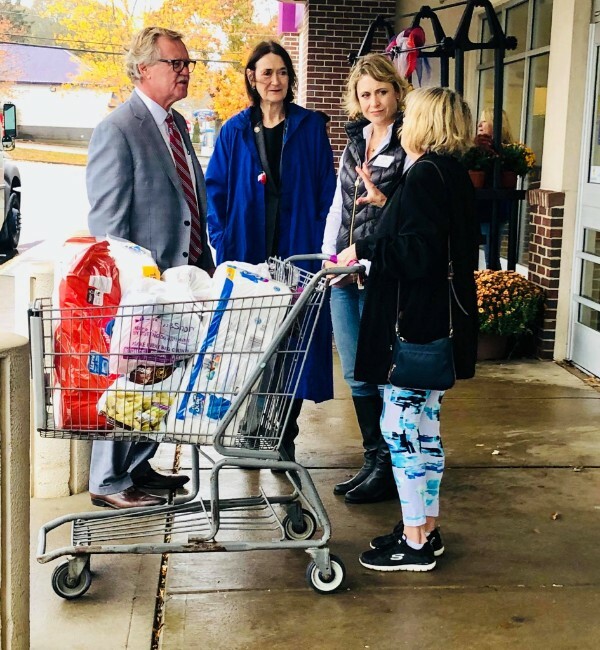 Sue spent time meeting voters with Paul Formica and State Rep. Holly Cheeseman! 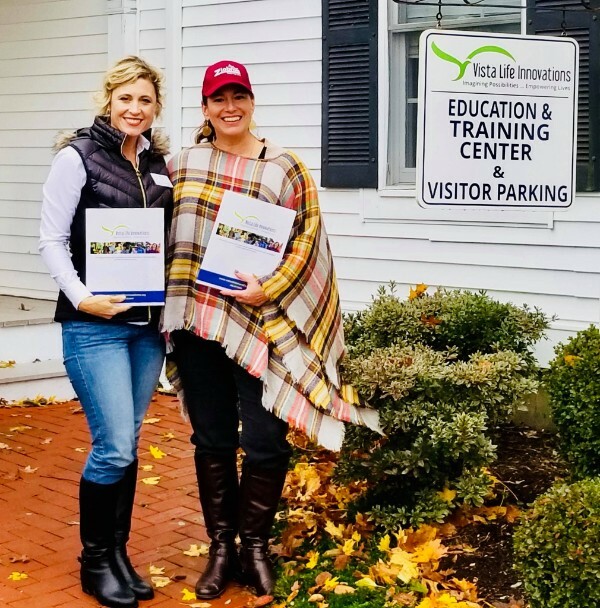 Sue visited the Town of Westbrook with Melissa Ziobron, State Senate Candidate. 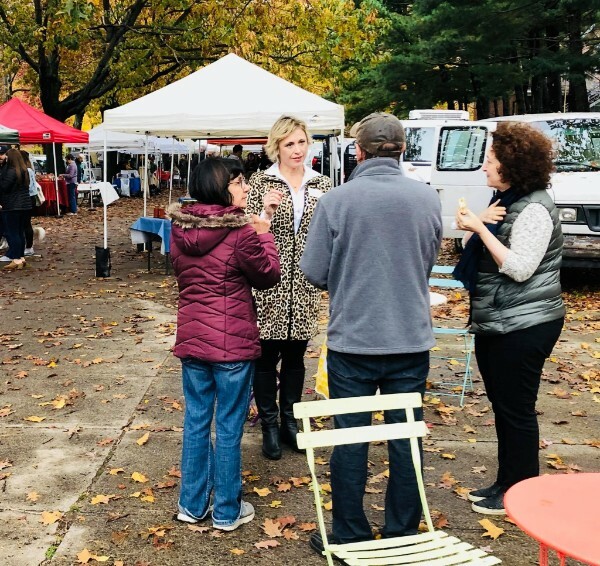 Sue stopped by Wooster Square and Pepe's Pizza! 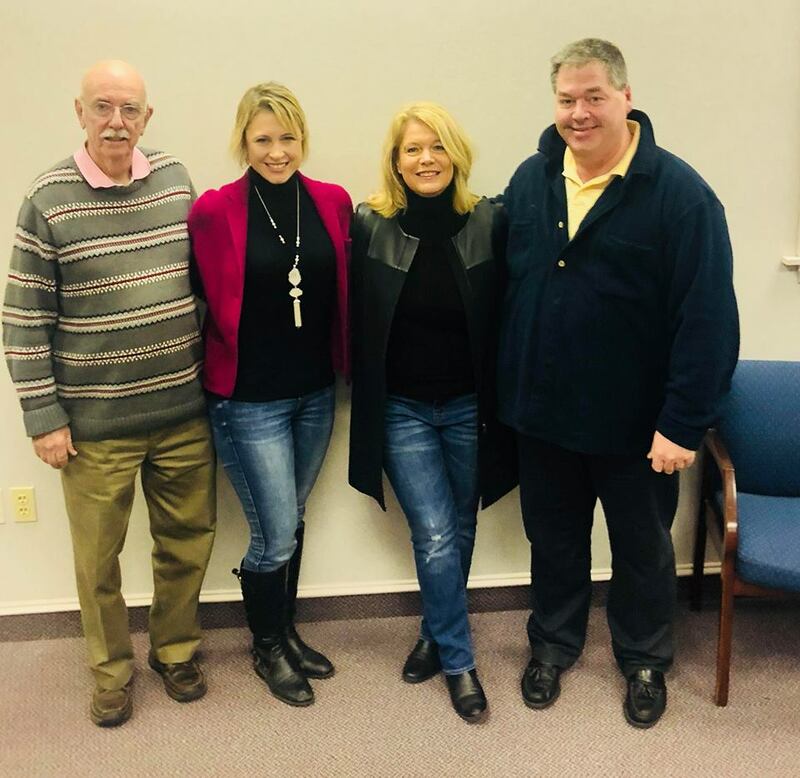 Sue visits Naugatuck with the Republican Team! 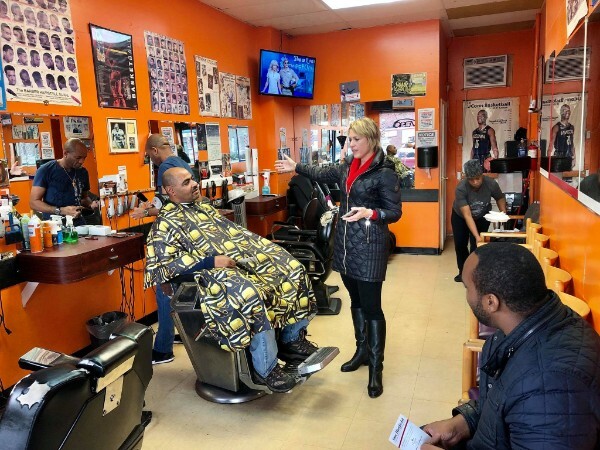 Sue meets voters at a barber shop in Hatford! 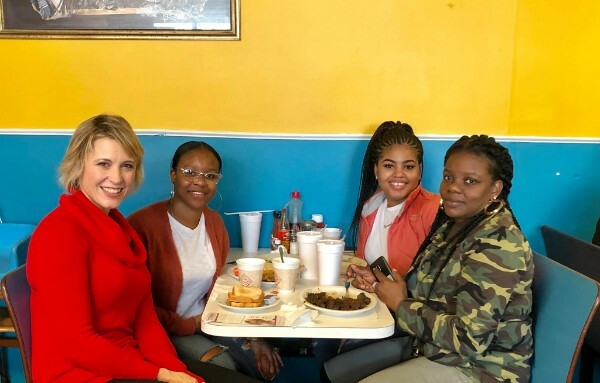 Sue eats lunch with new friends at the Sisters Restaurant. 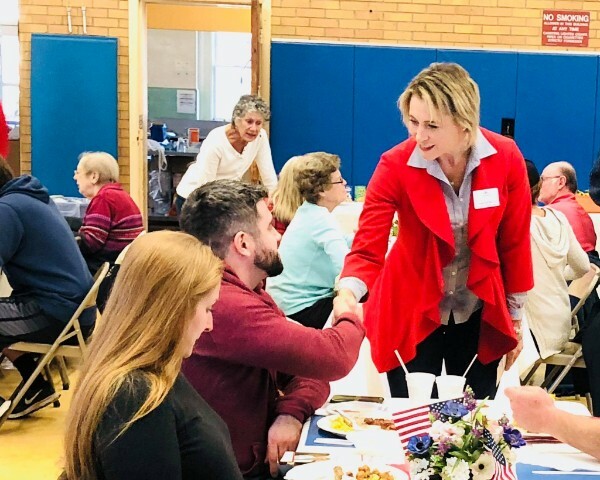 Wonderful turnout at a breakfast in Bethany, Connecticut on Sunday! Sue talking to supporters in Hartford! 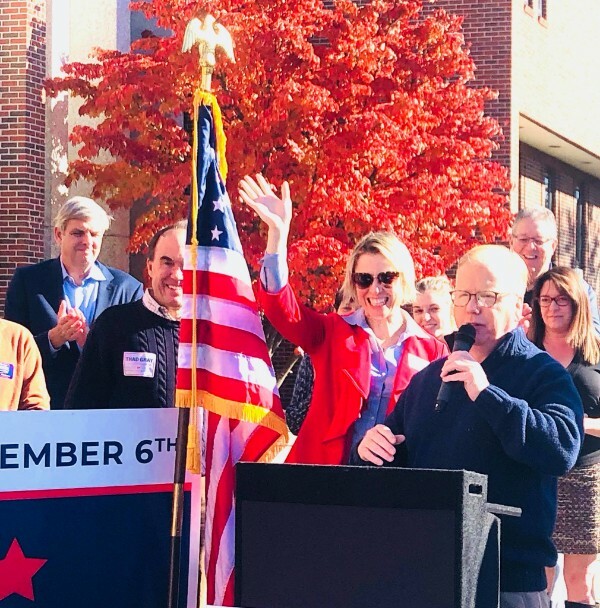 Sue had a great time in Danbury, Connecticut with Mayor Mark Boughton, Bob Stefanowski, and the Connecticut Republican Party team! 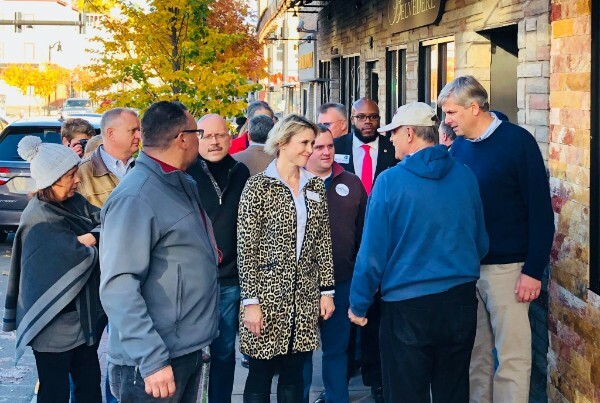 Sue toured businesses in Norwich with Bill Nash, City Council President Pro-Tempore, and Rob Dempsky, Chairman of the Norwich Republican Town Committee. 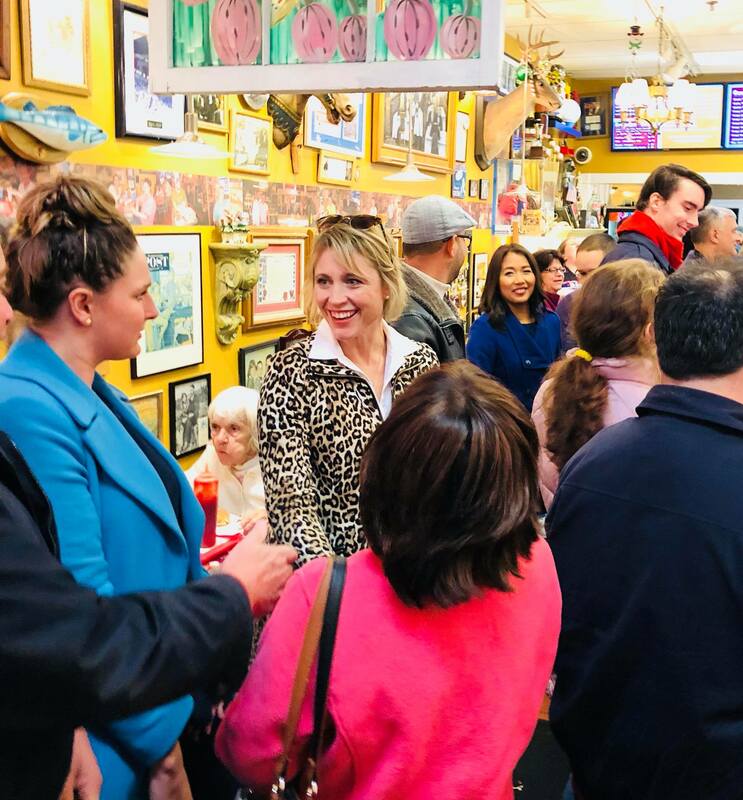 Sue visits Frankies in Waterbury! 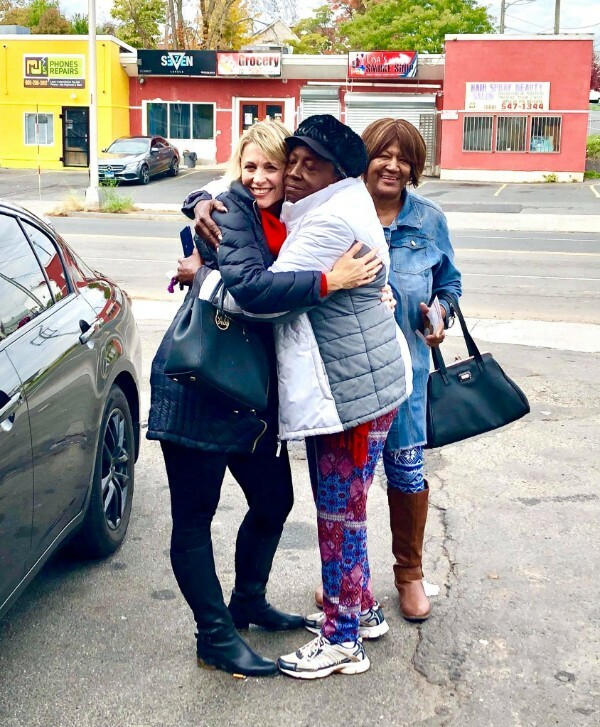 Sue visited her friends at FaithActs in Bridgeport! Always great to see Senator Heather Somers and to stop by Wolverine Radio! 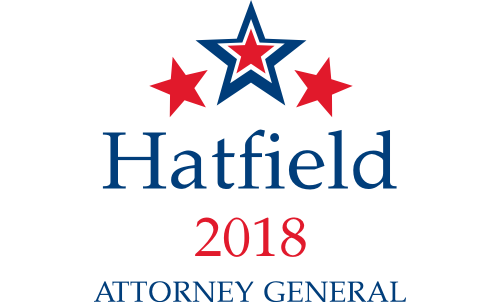 Copyright © 2018 Sue Hatfield, All rights reserved.